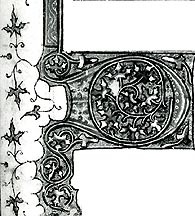 Cleres femmes B Decorator Identified Collaborators:Scribes:(Cleres femmes Scribe A ; Cleres femmes Scribe B; Cleres femmes Scribe C; Decorators: Walters 231 Decorator;Cleres Femmes B Decorator; Cleres femmes C Decorator; Walters 232 Decorator (Cleres femmes D Decorator); fr. 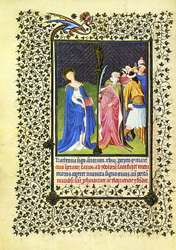 242 Decorator (Cleres femmes E Decorator); Miniatures: Master of Berry's Cleres femmes. 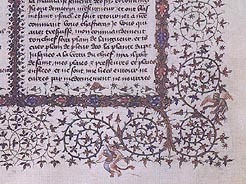 Paris, Bibliothèque nationale, fr. 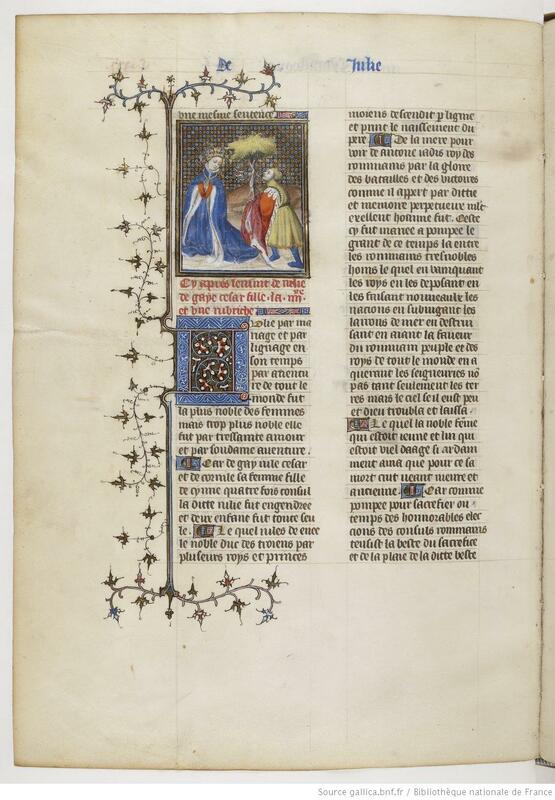 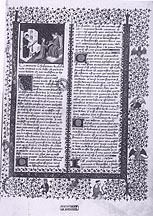 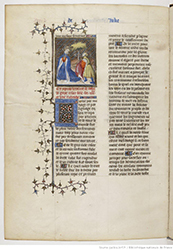 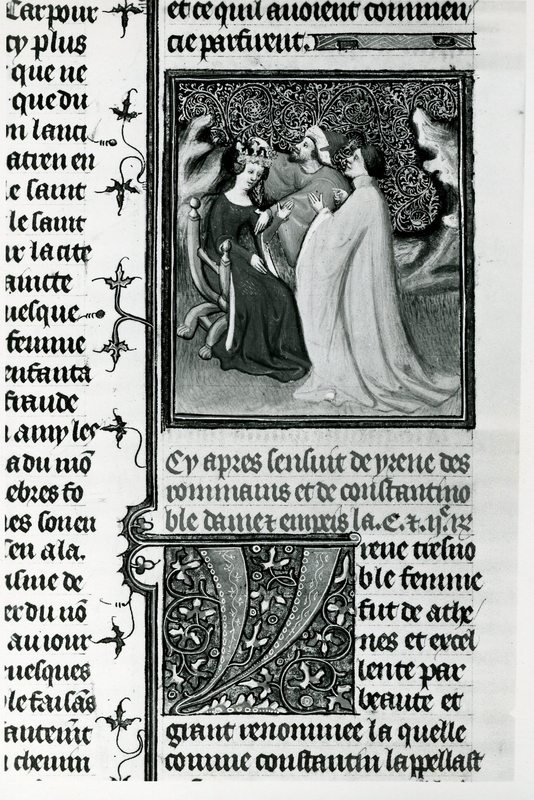 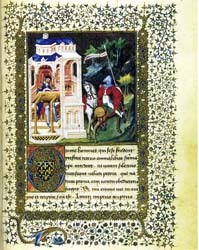 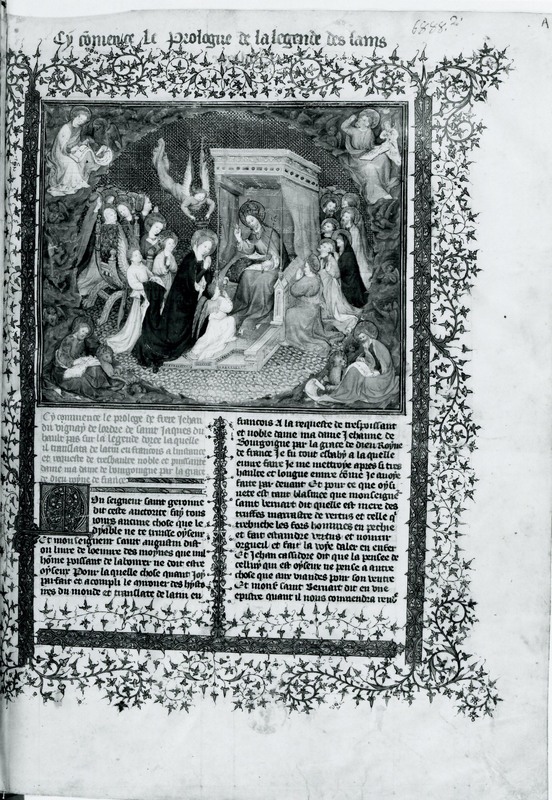 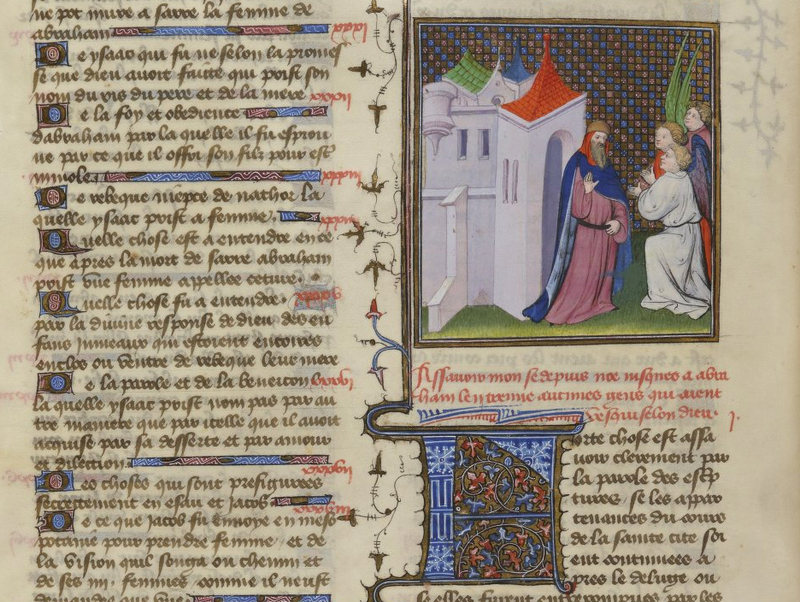 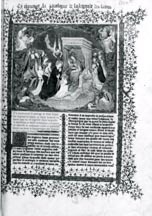 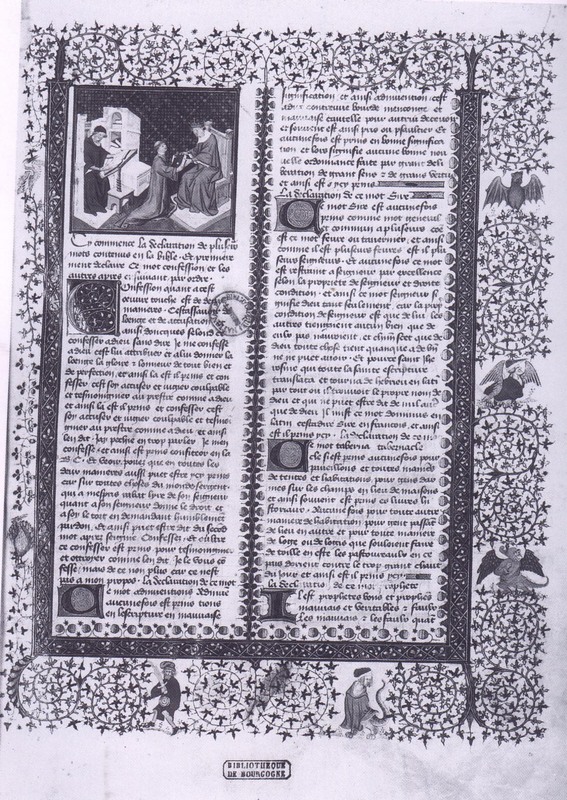 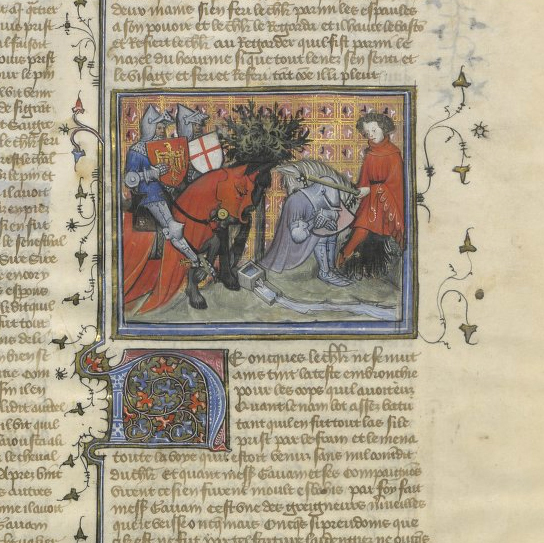 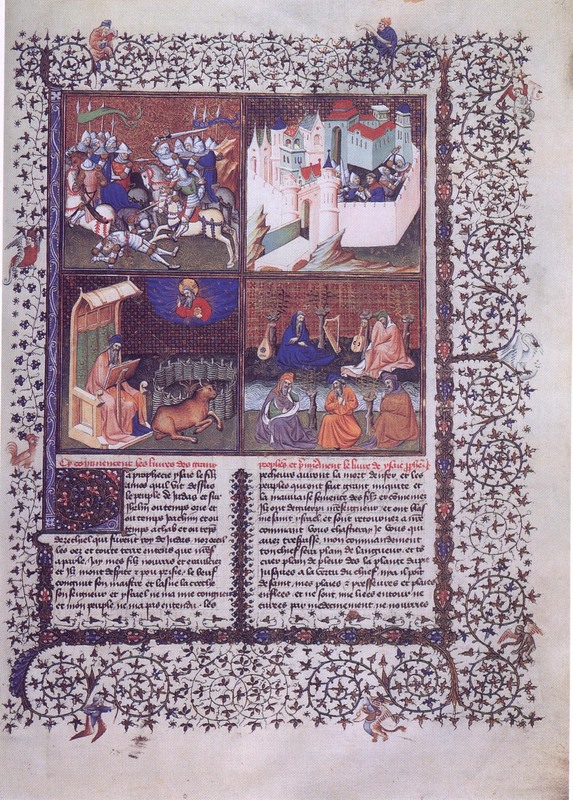 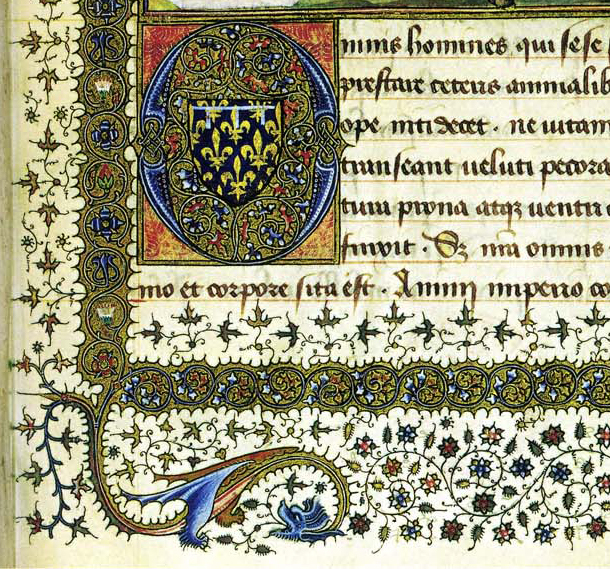 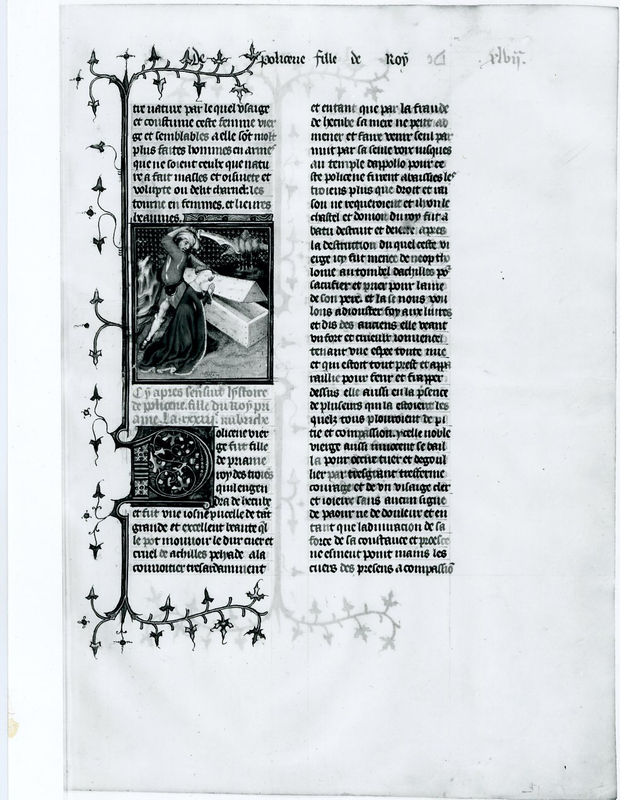 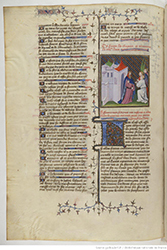 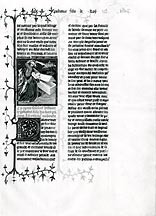 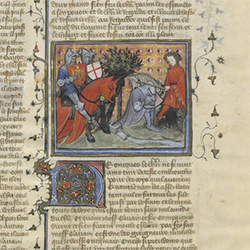 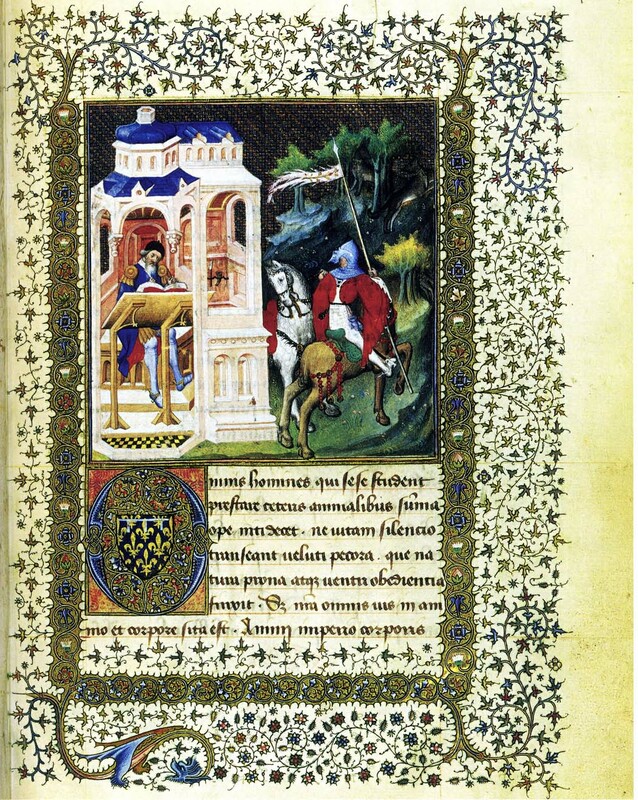 598: Boccaccio, Des cleres et nobles femmes.In February 1404, Jean de Berry received this copy from Jean de la Barre, receveur general des finances in Languedoc and Guyenne. 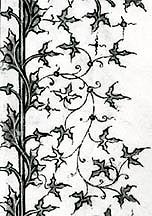 Cleres femmes C Decorator Identified Collaborators:Scribes:(Cleres femmes Scribe A ; Cleres femmes Scribe B; Cleres femmes Scribe C; Decorators: Walters 231 Decorator;Cleres Femmes B Decorator; Cleres femmes C Decorator; Walters 232 Decorator (Cleres femmes D Decorator); fr. 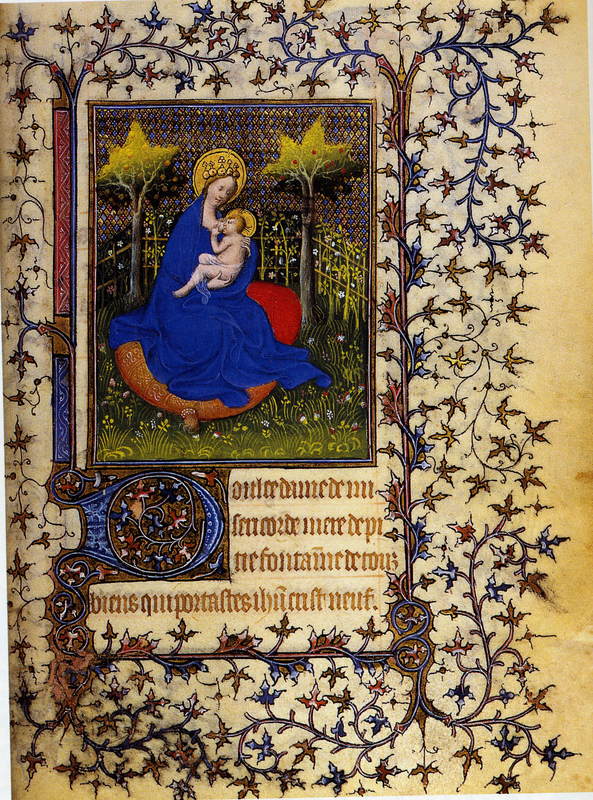 242 Decorator (Cleres femmes E Decorator); Miniatures: Master of Berry's Cleres femmes. 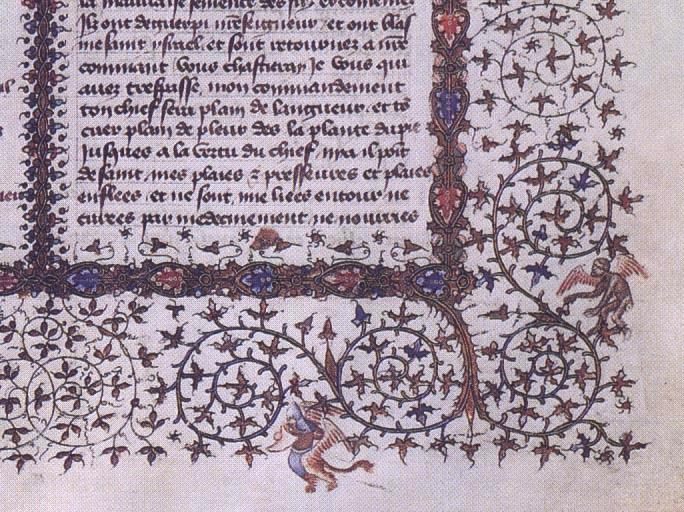 Paris, Bibliothèque nationale, fr. 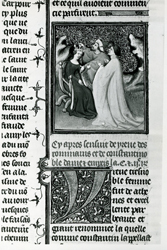 598: Boccaccio, Des cleres et nobles femmes. 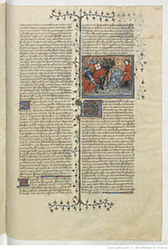 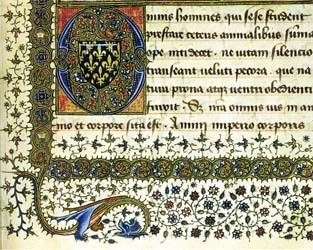 In February 1404, Jean de Berry received this copy from Jean de la Barre, receveur general des finances in Languedoc and Guyenne. 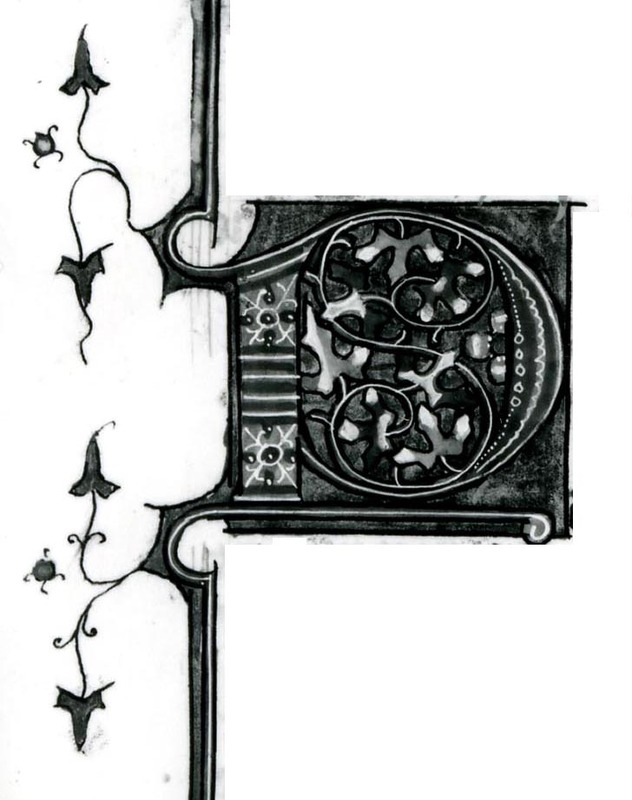 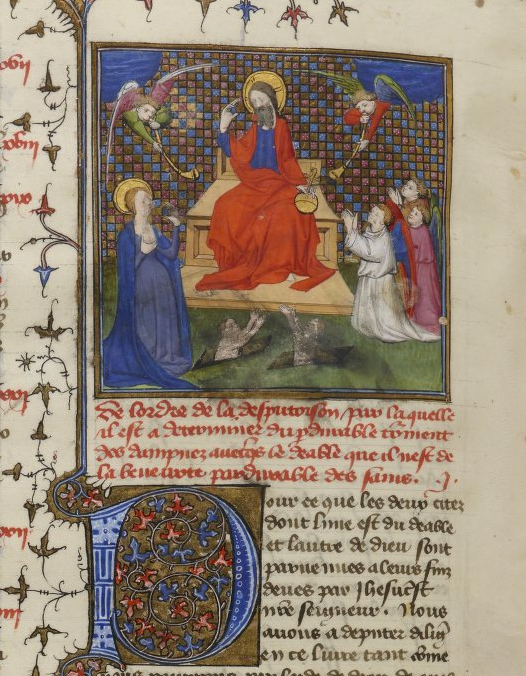 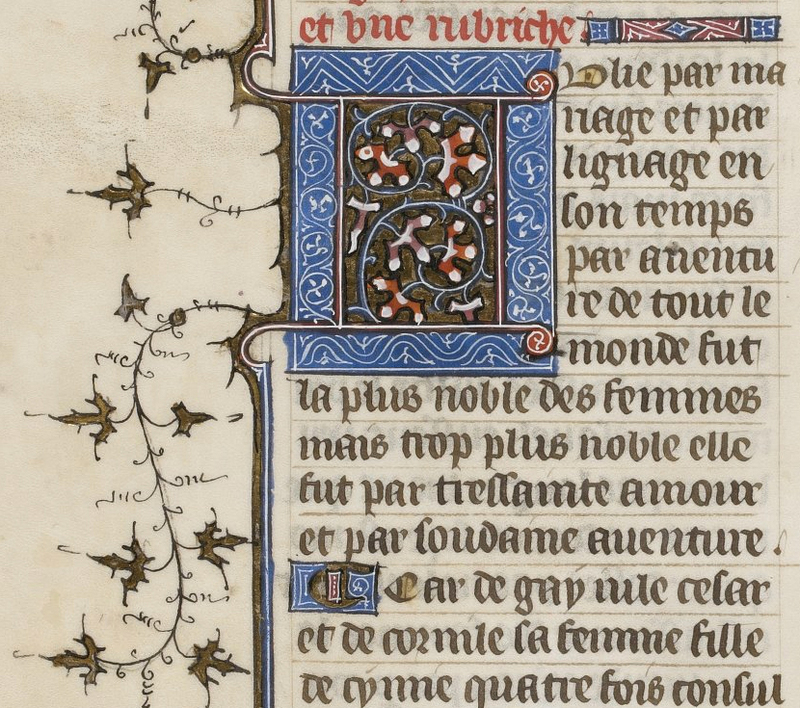 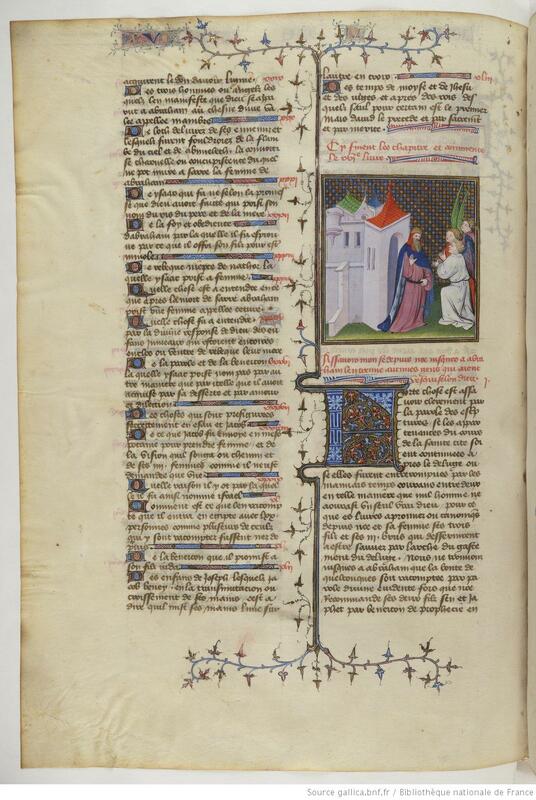 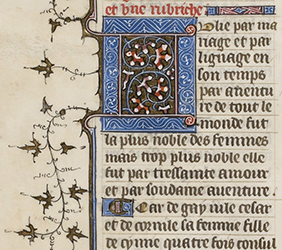 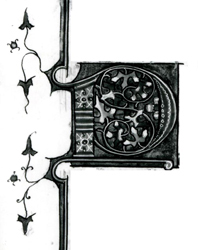 f. 121v: Text: Cleres femmes Scribe C; Decorator: Cleres femmes C Decorator. 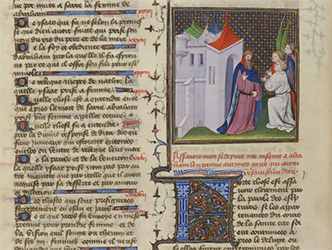 Paris, Bibliothèque nationale, fr. 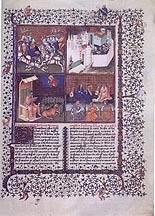 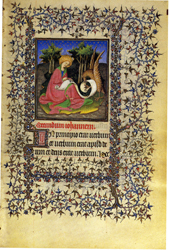 242: Jacobus de Voragine, Légende dorée, text 1402 or later. 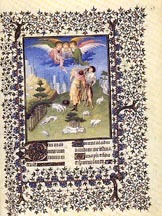 f. 1: Bible historiale Scribe, running titles by Cleres femmes Scribe A, fr. 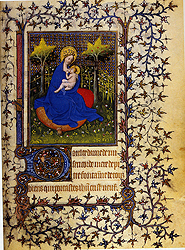 242 Decorator (Cleres femmes E Decorator), miniature by the Master of the Coronation of the Virgin. 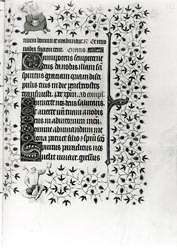 MS 9002, f. 61: Frontispiece by the Master of Berry's Cleres Femmes, borders by Petrus Gilberti, monsters and birds by Remiet. 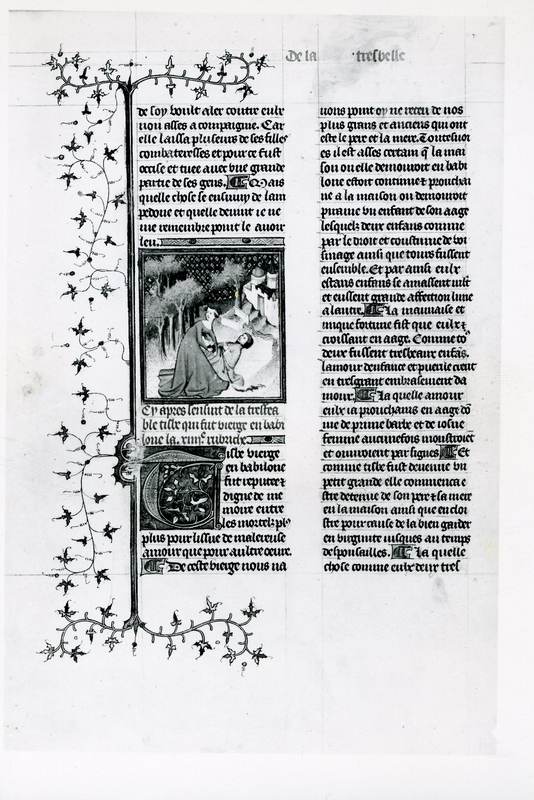 Paris, Bibliothèque nationale, Lat. 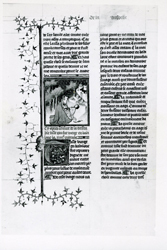 9684: Sallust, Catilina, about 1404. 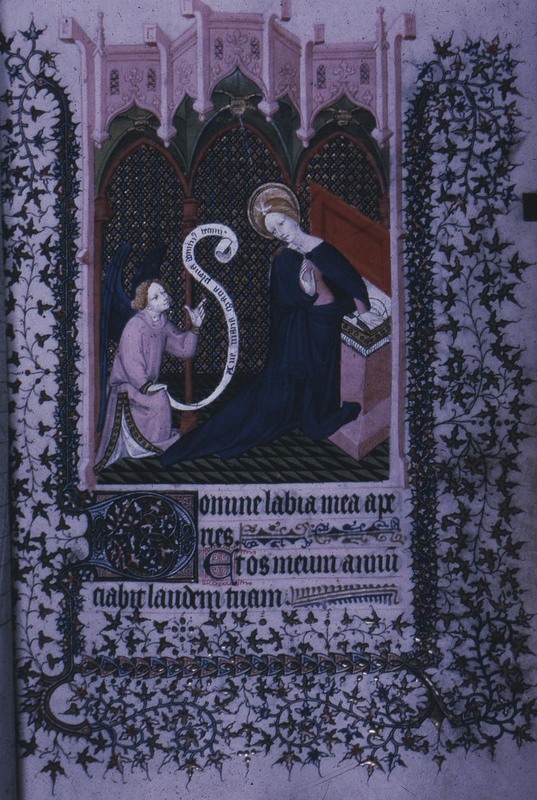 Baltimore, Walters Art Museum, MS 231: Book of Hours, use of Paris. 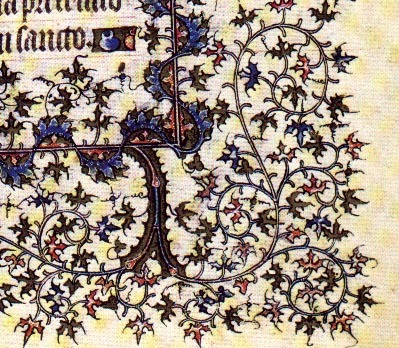 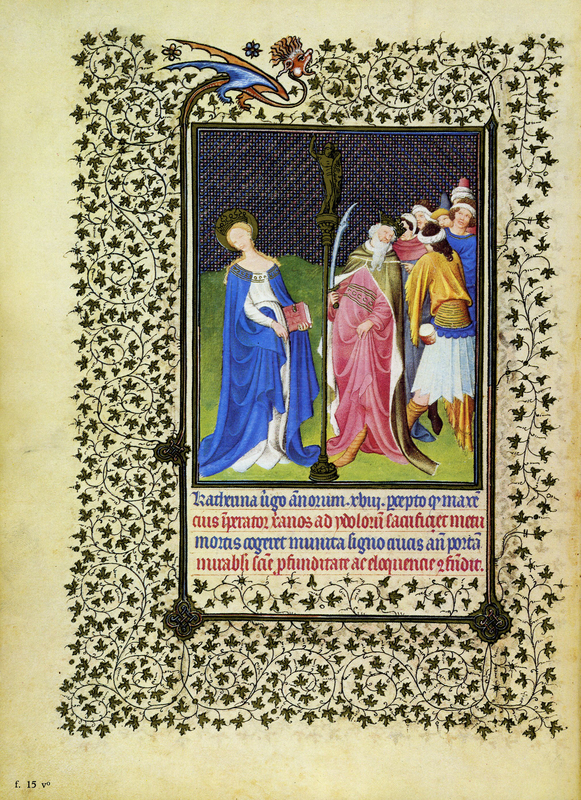 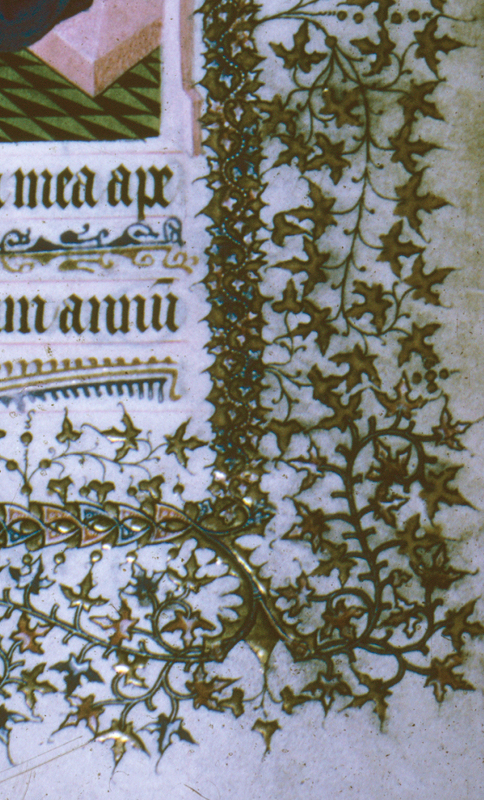 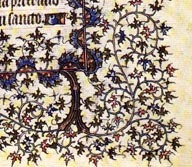 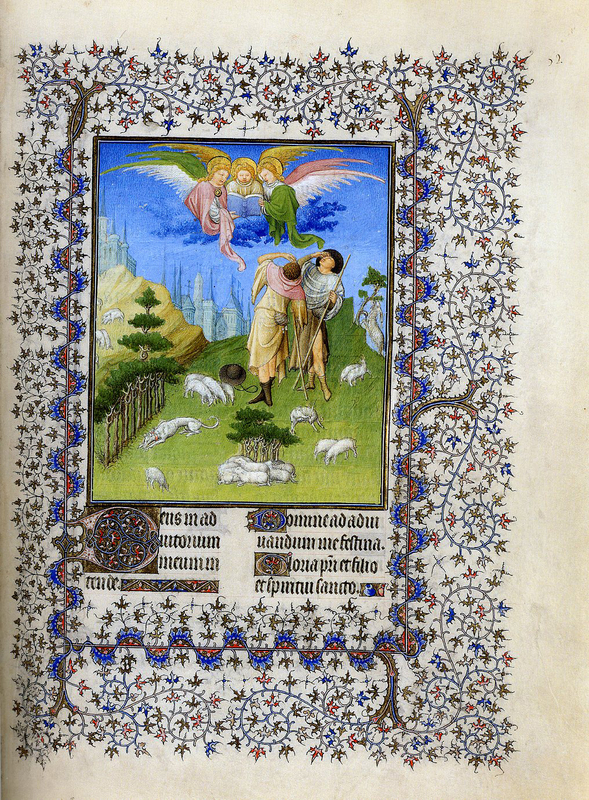 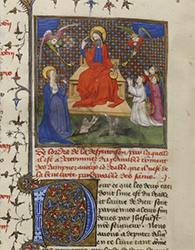 f. 191 Walters 232 Decorator, miniature associated with the Master of the Berry Cleres femmes. 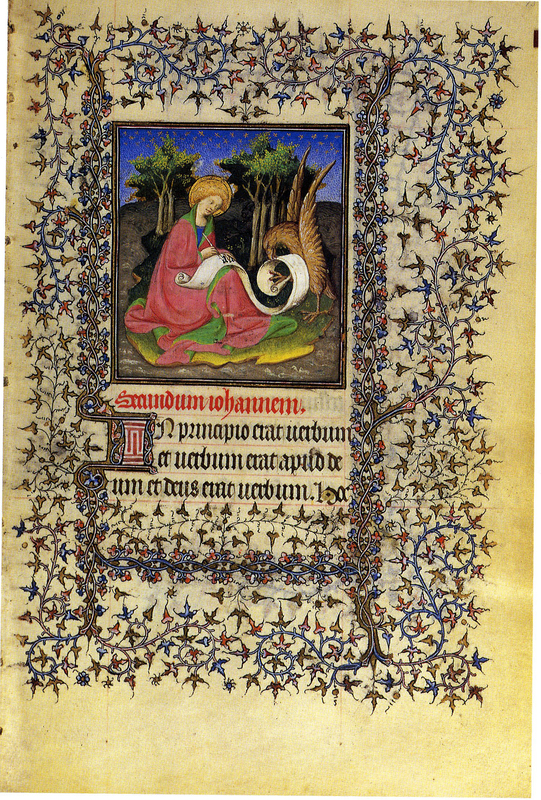 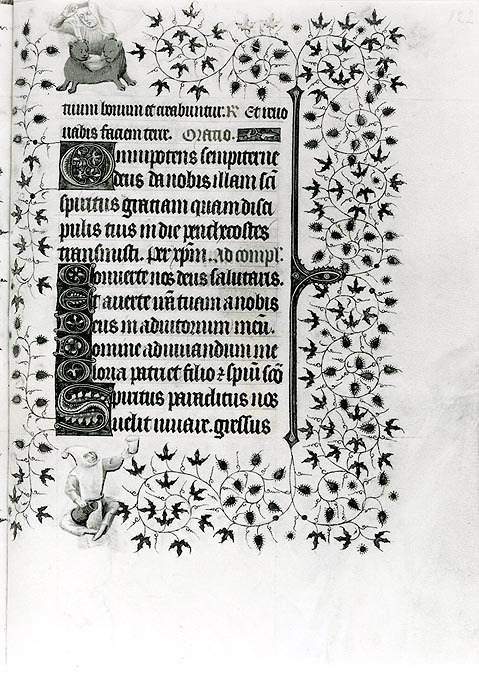 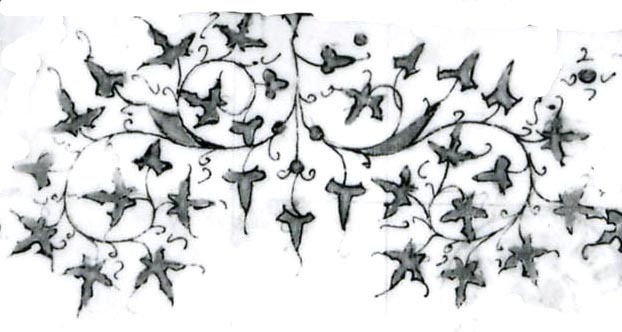 f. 253v: note similarity of the composition to the frontispiece.